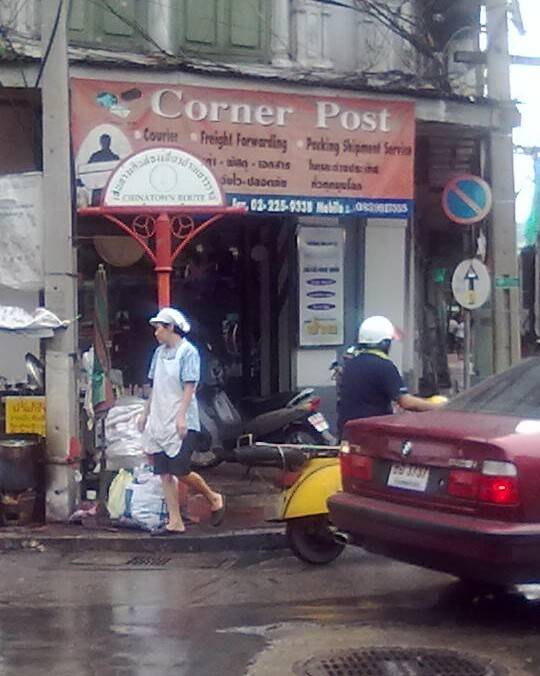 Send goods from Thailand at Corner Post. The shops of Sampeng can send the goods here to be shipped. Choice of air cargo or door-to-door. The big four TNT/DHL/FedEx or UPS, ship door-door, no minimum, charge by kilo. Less expensive – air cargo, and you will pick up the package at the airport in your country, less expensive and 40 kg minimum.